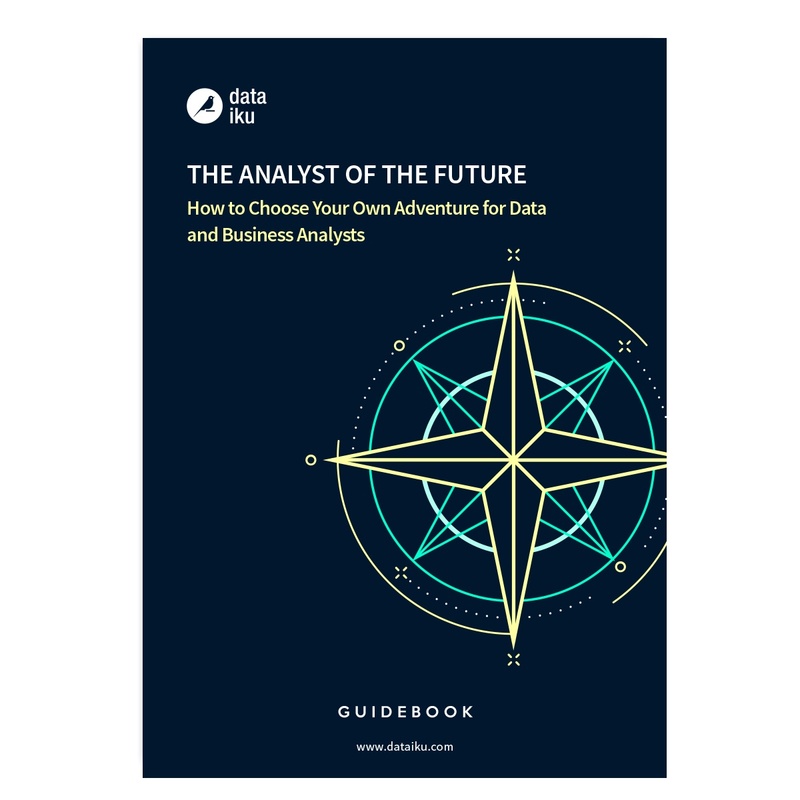 Choose your own adventure in the evolving world of data and business analysis! If you're an analyst, you couldn't be in a better position. You have a wealth of options before you, so your dilemma is: how do I choose among all the options available to me? And how to I make sure my role evolves the way I'd like it to? It's going to be a great adventure for all analysts out there -- so dive in, learn the lay of the land and the many roads that you can take, and choose a great path for yourself!